A large veterinary hospital in Texas, with three locations in Houston and one in San Antonio, was looking for an inventory savior to help monitor their fluctuating inventory levels. 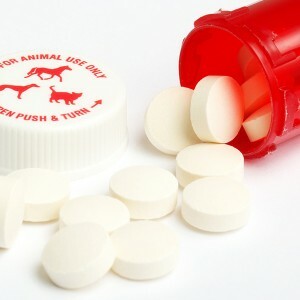 The hospital spends time providing care for animals in emergency situations, therefore, lacked the time to properly check in and out used items. 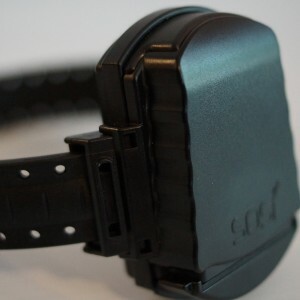 With this dilemma, the clinic managers reached out to EMS Barcode to figure out a fitting inventory-solution, to ensure enough equipment was available and the clinic stock levels are within range. Currently, the Texas-based animal provider loads all of its inventory counts onto a Google spreadsheet. They share access with their sister clinics, so all facility locations could update from this central server. Despite a central base, the clinic routinely relied on human memory for equipment leaving, and wasted time on routine counts to correct human errors. Lastly, in emergency situations, the clinics frequently handed off equipment, and without knowing, forgot to report the movements to their Google sheet. 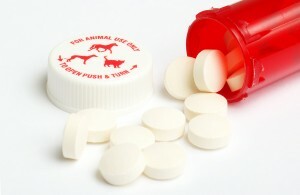 Veterinary Hospital gets smart and manages inventory stock levels. For the medical field it is common practice that medications change brands, so knowing which vendor or manufacturer is the most current is very important to hospitals. Addressing this concern, with Wasp Inventory Control, users are able to track multiple vendors for various items, and set a new default provider for the medications if prescription brands changed. Also, with the Date Code tracking field, the clinic workers could automate the monitoring of expiration dates on any medications. A main concern for the clinics rested with their fluctuating stock levels. 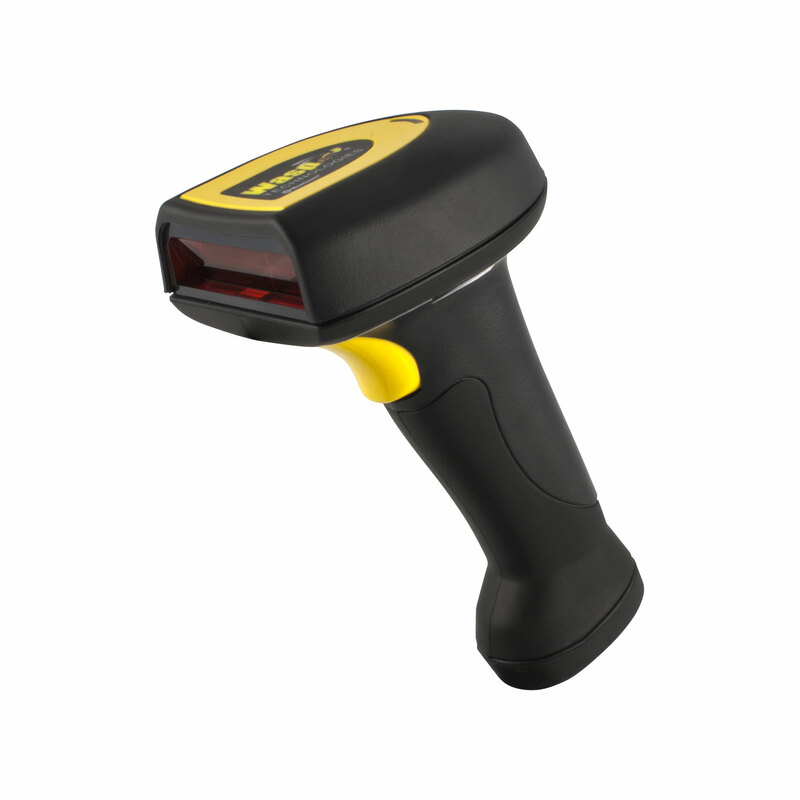 The mobile computer scanner allows for easy scanning of inventory, so no time went wasted getting items out of the storage closet, and simultaneously gave them accurate inventory counts. This was a main dilemma for them, as they needed to have supplies on-hand when an animal emergency came their way. The audit feature also makes the cycle counts a breeze. 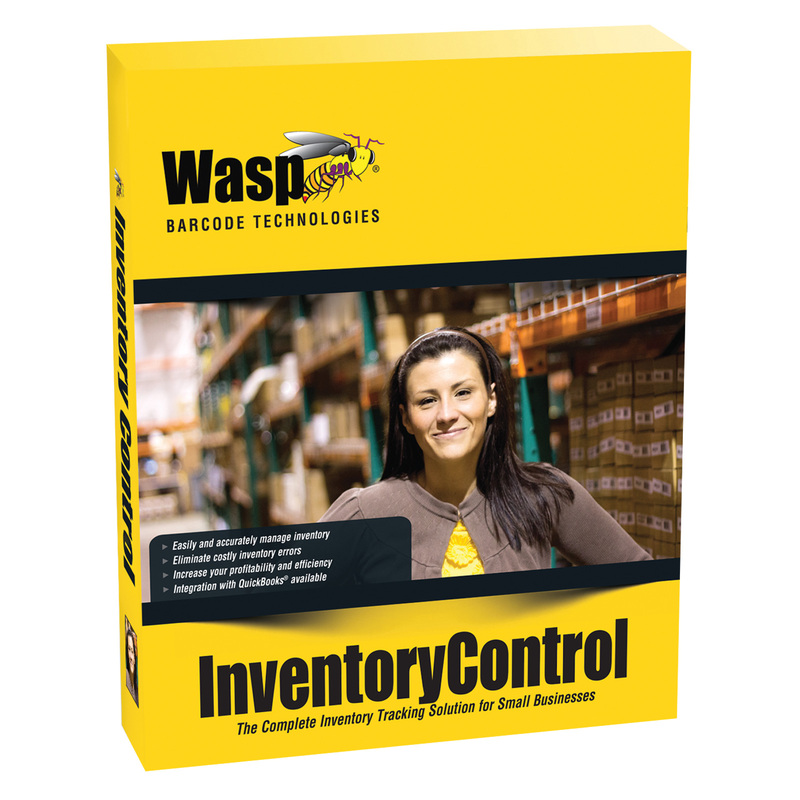 Wasp Inventory Control has check-in and check-out enabled, so reporting against how many items were loaned out to different hospitals is an easy report to make, and use. 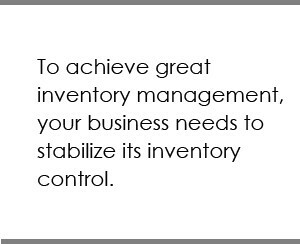 To achieve great inventory management, your business needs to stabilize its control. We were able to successfully get the veterinary provider on the right track to better reporting measures, inventory control, and soon efficient purchasing. The facility saw the investment as an opportunity to provide their patients better care. 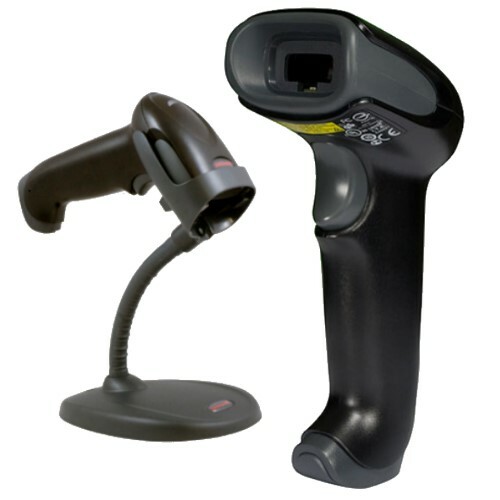 EMS Barcode helped the clinics implement the inventory software at their Houston and San Antonio locations. The standard training and implementation services really made it a no-sweat decision, and with dedicated account managers on the project, concerns are addressed without a doubt. If you are a business owner, you know the importance of managing day-to-day business operations. One of the most time-consuming and costly tasks an owner handles is inventory management – it can sometimes make or break the growth of a business. 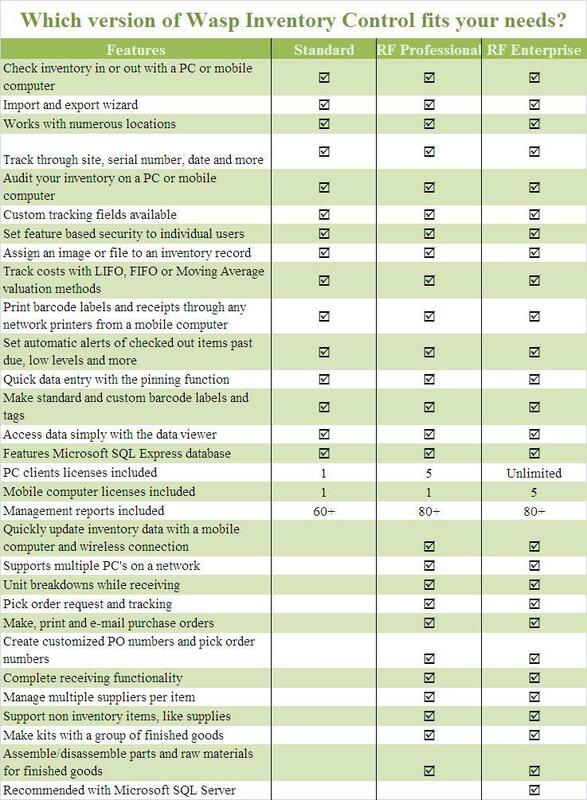 With a lack-luster inventory system, your business may run the risk of back upped resources, risking sales opportunities while turning customers away – a dilemma that should be avoidable.